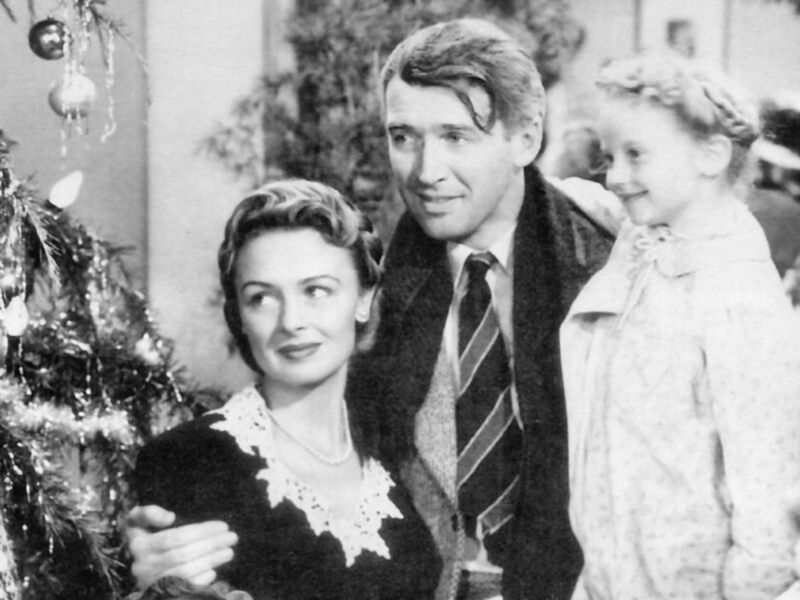 Donna Reed, Jimmy Stewart and Karolyn Grimes in the holiday classic "It&apos;s a Wonderful Life" (1946). It&apos;s not the holiday season without George Bailey (James Stewart) and his not-so-small acts of kindness showing us the triumph of the human spirit in the beloved holiday film It&apos;s a Wonderful Life. Directed by Frank Capra, the film famously follows George, the everyday good guy, as he&apos;s pulled back from the brink of taking his own life by Clarence (Henry Travers), the lovable "Angel 2nd Class" on a mission to earn his wings. As George struggles with a life he feels is unfulfilled, Clarence opens George&apos;s eyes to his "wonderful life," and the many lives in the town of Bedford Falls that wouldn&apos;t be the same without him. The film premiered over 70 years ago, and yet that message still rings true. To celebrate, here&apos;s a look back at some fun behind-the-scenes trivia that will make you appreciate the timeless classic even more. 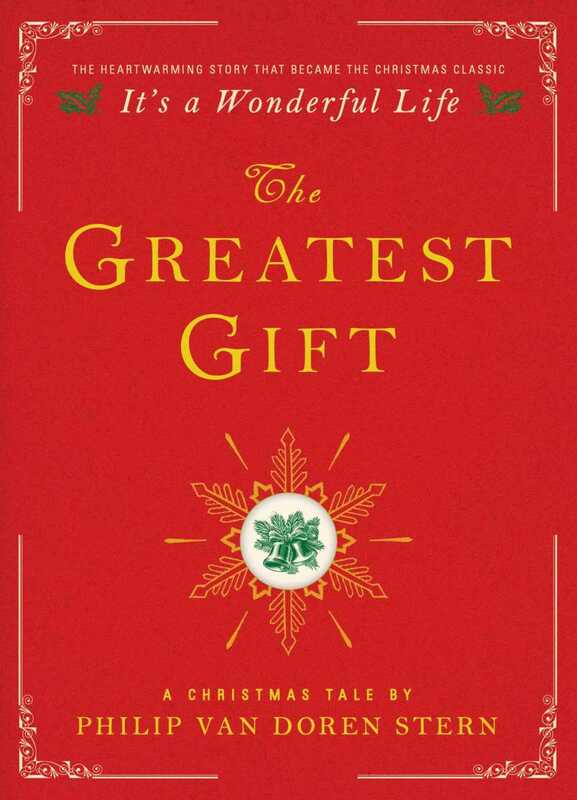 Philip Van Doren Stern&apos;s short story "The Greatest Gift" inspired the holiday film "It&apos;s a Wonderful Life." Philip Van Doren Stern, who thought up the story that would become It’s a Wonderful Life, also wrote books about the Civil War and edited collections of the works of famous figures such as Abraham Lincoln, Edgar Allan Poe and Henry David Thoreau. Stern found his inspiration for the holiday classic in a dream that he began writing in 1939 as a short story, “The Greatest Gift," which he finished in 1943. Unable to find a publisher, he sent out 200 copies of his 21-page story as a holiday greeting. One of his mailings landed in the hands of RKO Pictures producer David Hempstead. A year later the studio purchased the movie rights for $10,000, and then sold the rights to director Frank Capra, who brought Stern’s short story to the big screen. 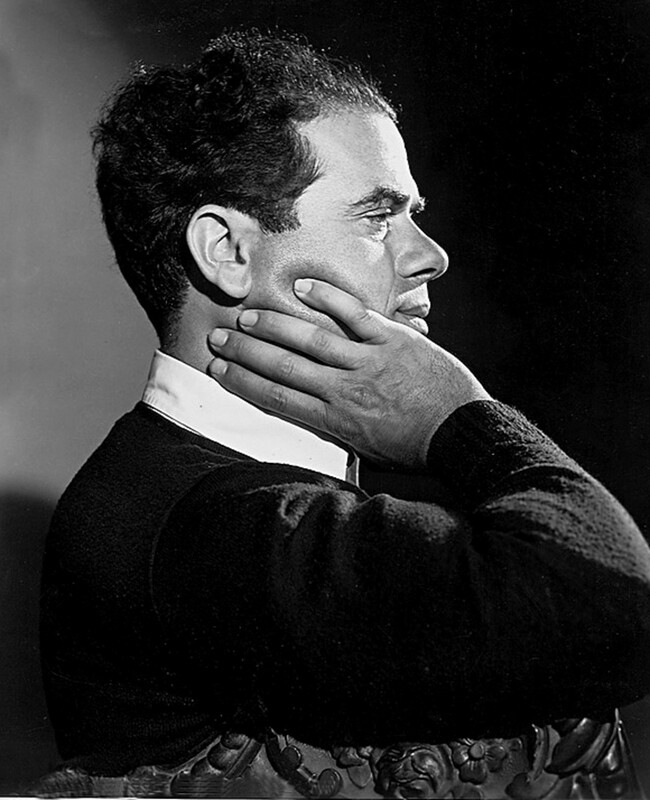 Frank Capra, director of "It&apos;s a Wonderful Life," photographed circa 1930. Another friend of the couple, Algonquin Round Table wit Dorothy Parker, was also brought in to polish the script, as well as screenwriter Michael Wilson. Goodrich and Hackett were bitter about Capra for years to come, but other successes awaited the duo: they went on to write the Pulitzer Prize-winning play The Diary of Anne Frank, which premiered in 1955, and its 1959 Oscar-nominated film adaptation. Holiday Classic or Communist Manifesto? A year after its premiere, It’s a Wonderful Life received attention from a special audience: the FBI. With the United States in the grips of the Red Scare and fear of Communism rising in Hollywood, the FBI and the House Un-American Activities Committee (HUAC) targeted the movie as propaganda, which was outlined in an FBI memo titled “Communist Infiltration of the Motion Picture Industry.” The memo links screenwriters Goodrich and Hackett to “known Communists” and describes the character of money-obsessed antagonist Mr. Potter (played by Lionel Barrymore) as a “scrooge-type” and the movie’s “rather obvious attempts to discredit bankers,” which is described as “a common trick used by Communists.” Despite the ideological subtext the FBI read into the movie, it resonated with generations of moviegoers as a celebration of the goodness of the human spirit. If Mary’s annoying date during the Charleston dance scene looks familiar, think back to The Little Rascals. Although he was not credited in the movie, Carl Switzer, best known as Alfalfa from the Our Gang films, played Freddie Othello, who pushes the button to open the dance floor, plunging George and Mary into the swimming pool. 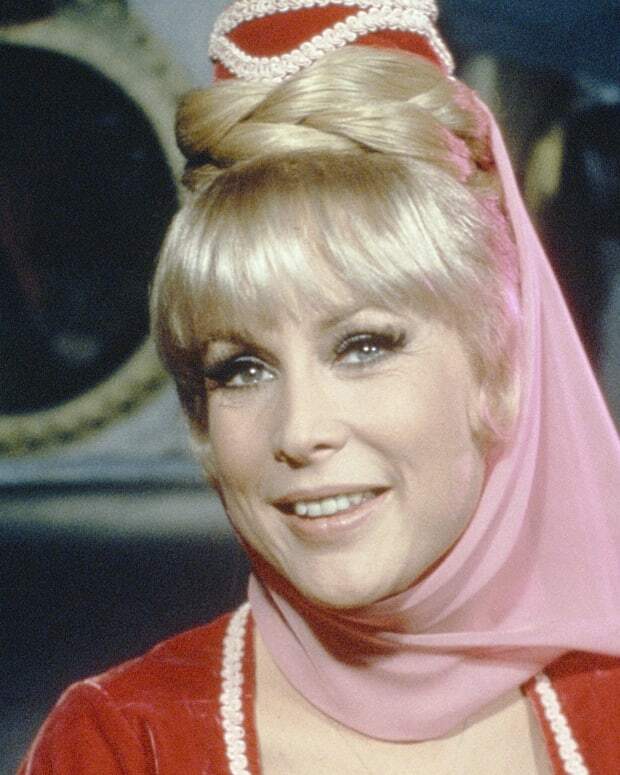 Switzer was 18 years old when the movie premiered. He showed up in another holiday classic, White Christmas (1954): when Judy (played by Vera Ellen) shows a photo of her brother "Freckle-Faced Haynes," it’s a picture of Switzer. 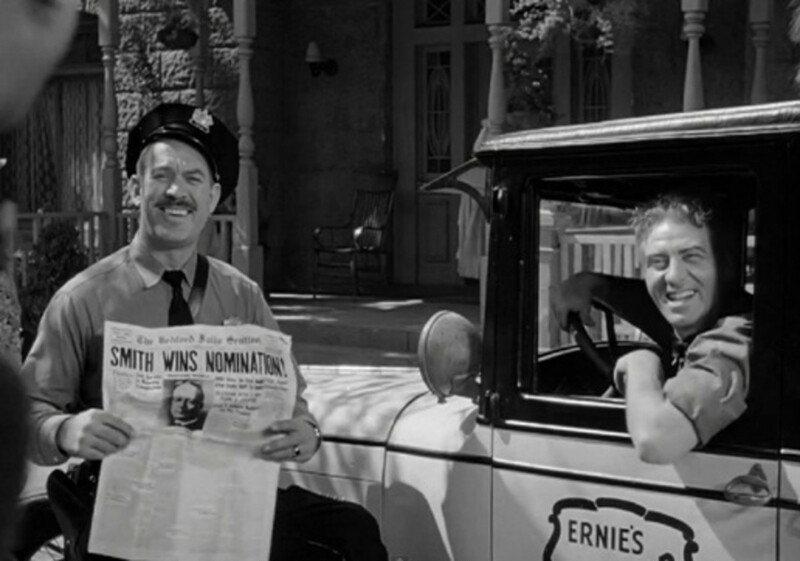 In Bedford Falls, there’s a cop named Bert and a cab driver named Ernie. On Sesame Street, Bert and Ernie are two Muppet roommates and pop culture icons since their television debut in 1969. Were they named after the cop and cab driver from It’s a Wonderful Life? No, according to Sesame Street head writer Jerry Juhl who said in a 2000 interview with the San Francisco Chronicle, that it’s just a coincidence. The rumor pops up every holiday season and even made it into the 1996 holiday movie Elmo Saves Christmas when Bert and Ernie walk past a television playing a scene with the other Bert and Ernie from It’s a Wonderful Life. Donna Reed, who played Mary Hatch Bailey, grew up the oldest of five children on a farm in Denison, Iowa. Not only did Reed charm on screen, but off screen she wowed the cast and crew with some skills she picked up back on the farm. In the scene where George and Mary make their wishes, she showed off her perfect aim throwing a rock through the window of the Old Granville House, a skill she learned playing baseball back in Iowa. She also proved to be pretty handy when Lionel Barrymore bet her to milk a cow on the set and she did, channeling her farm girl roots and winning $50 from her co-star. George Bailey’s Bedford Falls feels as real as our own hometowns, but the iconic setting was pure movie magic. The massive Bedford Falls set was built on four acres at RKO’s Ranch in Encino, California, and included 75 stores and buildings, a 300-yard-long Main Street, a residential area, a factory district and about 20 transplanted trees. In addition to the actors, animals including cats, dogs and pigeons populated the set to make the town feel real. Filmed during a steamy summer heat wave, Capra had to get creative to conjure winter. 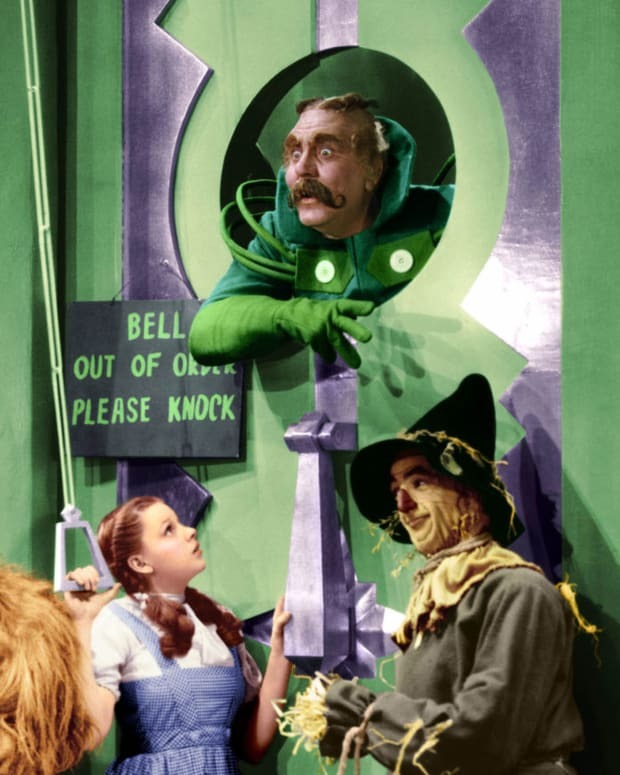 Not only did he have to shut down filming when the temperature rose uncomfortably high for the actors, but Capra, who studied chemical engineering, had his special effects supervisor Russell Shearman and team innovate a new type of fake snow, which earned them a special Academy Award. Instead of using cornflakes that were painted white, a common but noisy method for making movie snow, they pumped a mixture of foamite (a fire extinguishing chemical), soap and water out of a wind machine. The effect was silent snowfall that allowed Capra to record sound live rather than dub it later. Bedford Falls was an impressive Hollywood fabrication, but the town of Seneca Falls, New York believes it served as a real inspiration for Capra. Karolyn Grimes, who played Zuzu, George and Mary’s daughter, has said the similarities between the movie set and the upstate New York town are uncanny. “When I came around the corner and saw [Seneca Falls’] main street, I gasped and said, ‘This is Bedford Falls!’” she was quoted as saying on The Real Bedford Falls website. Now the holiday classic lives on, not only on film, but in Seneca Falls’ annual It’s a Wonderful Life Festival where fans can enjoy movie-themed events throughout the season, or they can visit the It&apos;s a Wonderful Life Museum dedicated to the movie year-round. The 'Facts of Life': Where Are They Now? 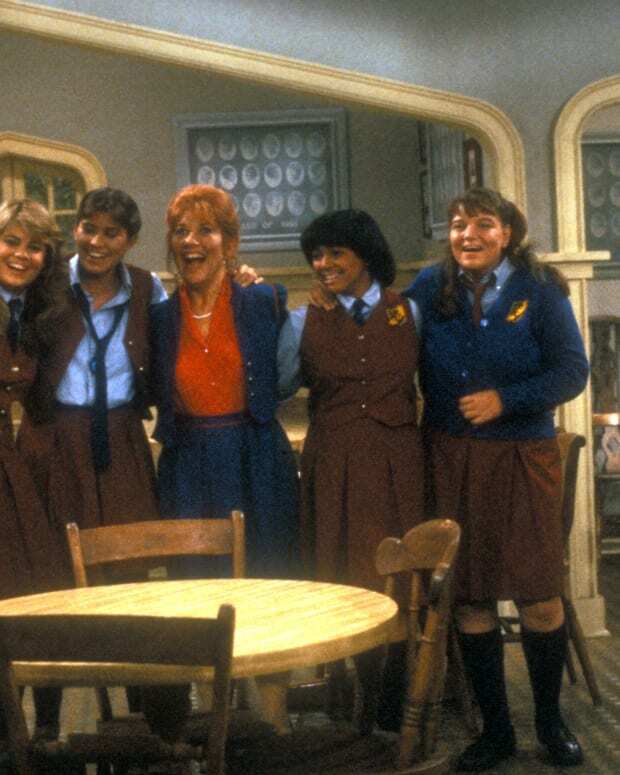 'You take the good, you take the bad, you take 'em both and there you have the 'Facts of Life'' — 35 years ago! 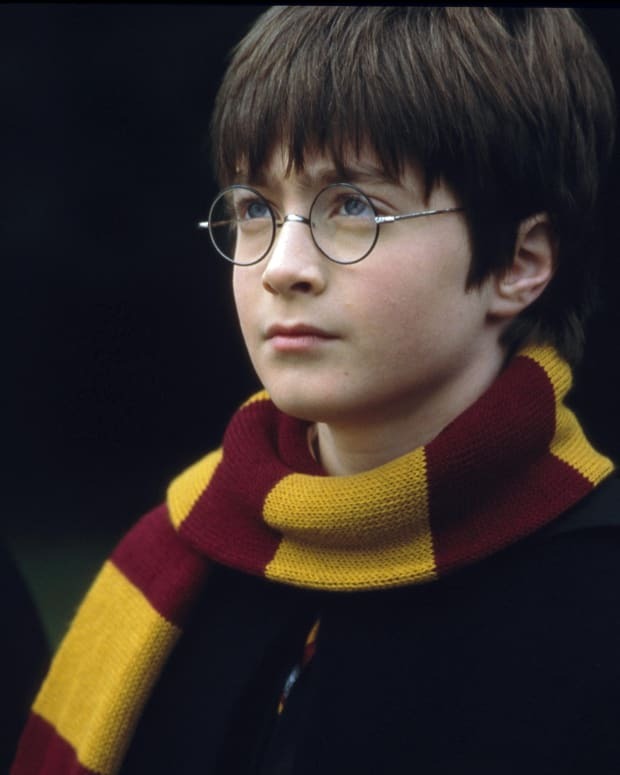 June 26th marks the 20th anniversary of J.K. Rowling's debut novel, 'Harry Potter and the Philosopher's Stone.' We take a look at some of the most memorable characters from the HP series and the real-life people the British author used as inspirations to create them. 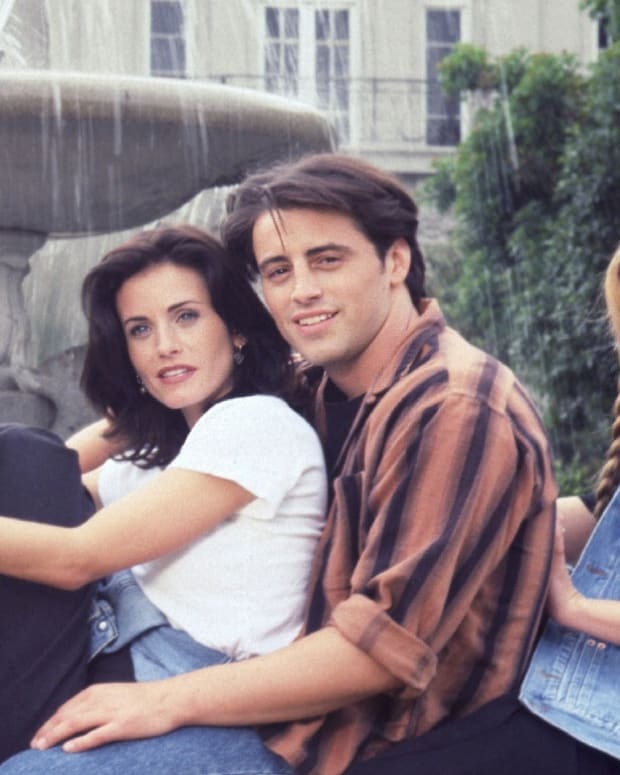 Here are some behind-the-scenes facts about the classic 1960s sitcom. Thinking of going to the Tosche Station to pick up some power converters? Not so fast. 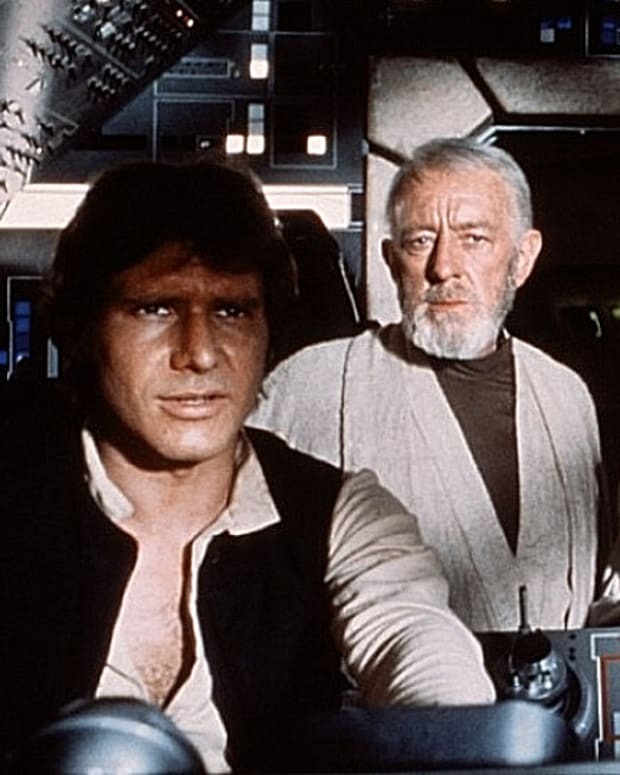 To celebrate the opening of The Force Awakens we’re taking a look back at the events that led up to George Lucas’ Star Wars. "Dances with Wolves" opened in theaters 25 years ago today. Here's a look back at some of the facts, figures, and stories behind the Oscar-winning phenomenon. 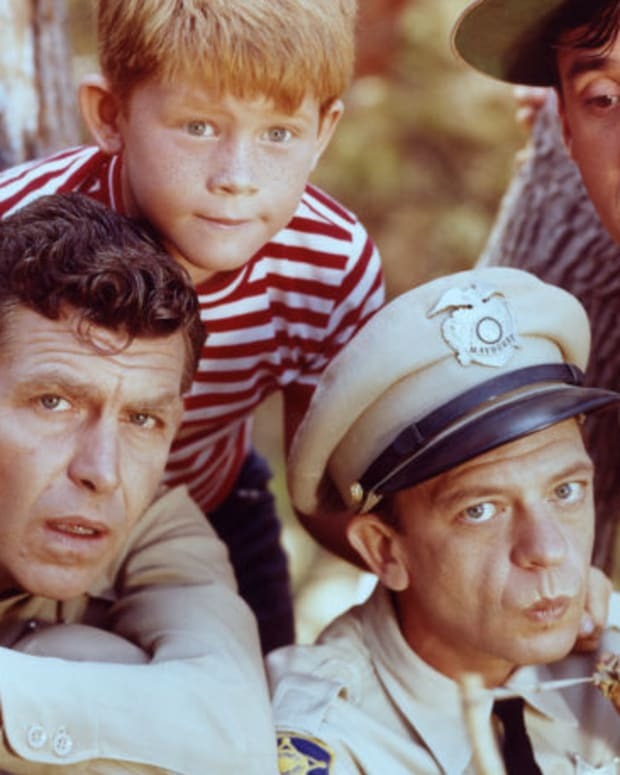 Daniel de Visé, author of Andy and Don: The Making of a Friendship and a Classic American TV Show, shares a few little-known backstage facts about the beloved ‘60s sitcom.